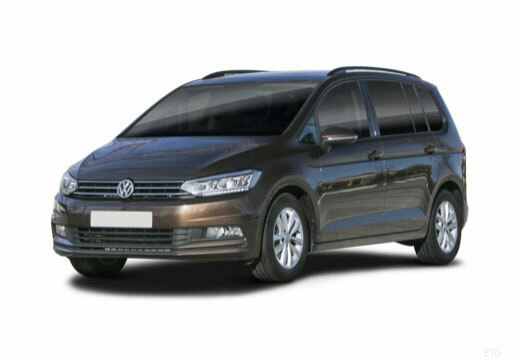 The Volkswagen Touran is a 5-door compact multi-purpose vehicle with a front engine, front wheel drive layout, and can be distributed in five or seven seat versions. A summer tyre designed to provide you with a high performance and a comfortable ride. Improved braking performance, quieter road noise over worn Falken's. Great......better than the bald ones they replaced anyway!!! Okay. Too early to assess yet. The Michelin Energy tyres were down to 3mm tread depth after 70000 miles over 7 years. It remains to be seen how the Continentals perform. Ask me again in 7 years time! After being fitted two weeks and driving over 1500 miles with them in changing weather and road conditions the tyres have performed well. (Just as expected). Also TYRESPOT DURHAM gave excellent service fitting them providing a clean and comfortable waiting area.